and most inhabitants do not feel those are quite unusual things in the world. 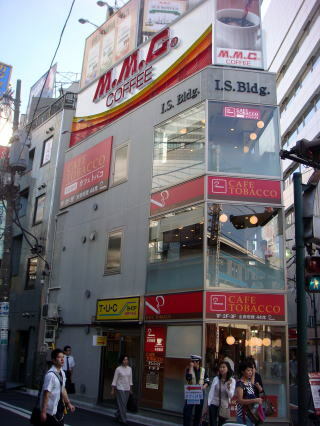 where the headquarter office of Philip Morris Japan locates on the 22nd floor, October 2010. 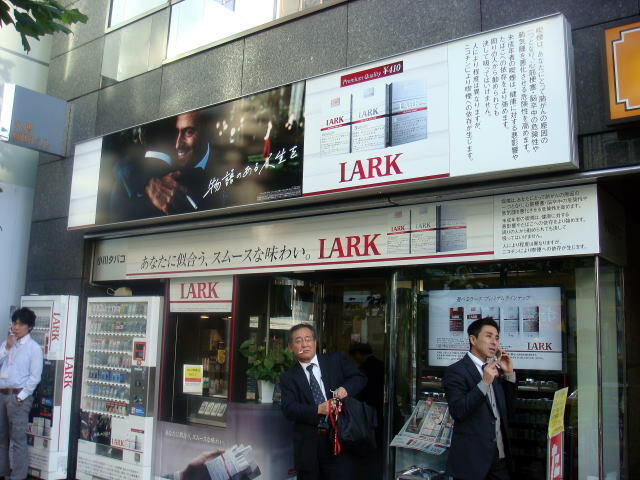 (L) ''Breath Sparkling Shot'' -menthol tobacco advertisement (R) A display said 'Your life is your story' LARK. 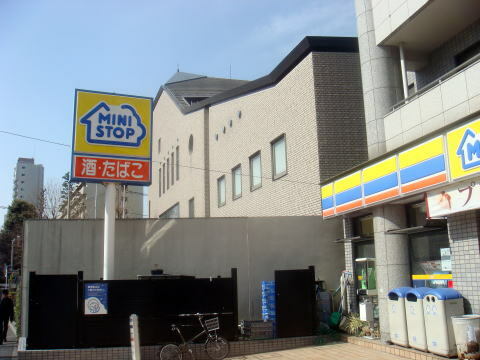 These photographs were taken at Chiyoda City, Tokyo, in November 2011.
distances. Some machine has a colorful flushing light in the front panel of tobacco display. 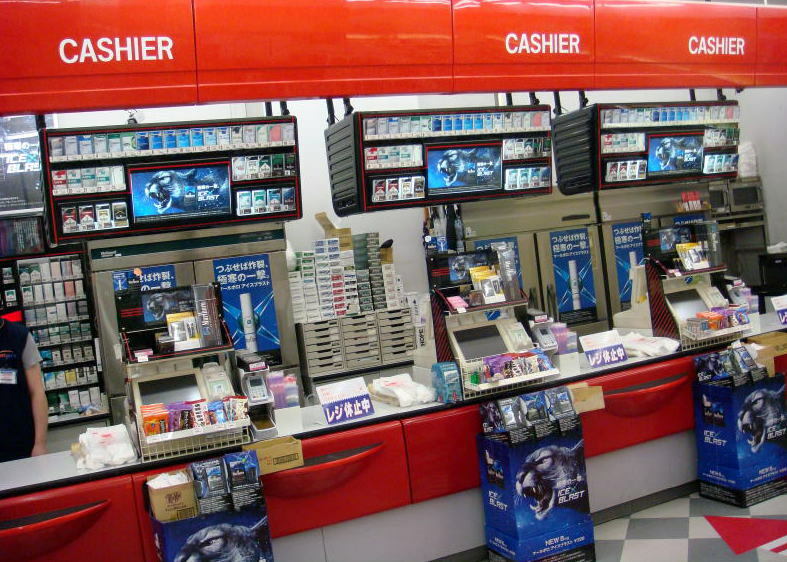 Tobacco retail store and tobacco vending machine in Tokyo, February 2009: This tobacco retailer was closed in May 2017. 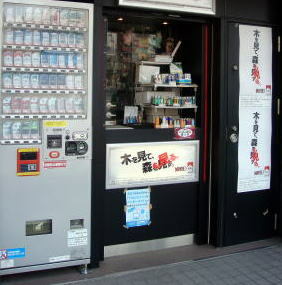 An automatic vending machine for tobacco sale which is placed nearby the subway station in Tokyo. 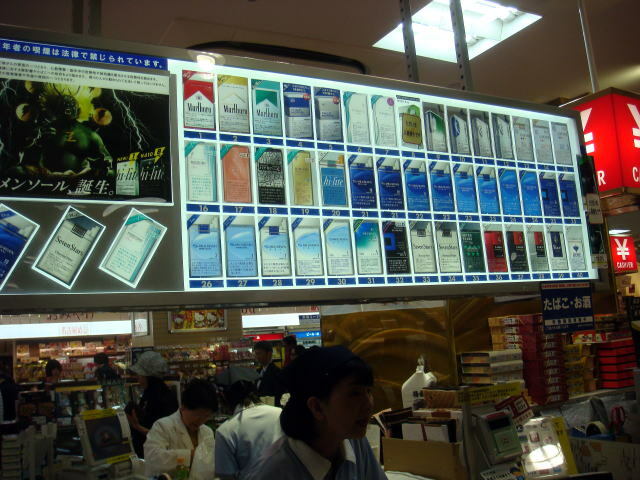 The price of cigarette is ranged from 420 yen to 460 yen per package. One US dollar is equivalent to 120 Japanese yen in December 2014. (L) ? Freedom to choose how to die This picture was taken at a residential area of Tokyo. Photograph in March 2017. 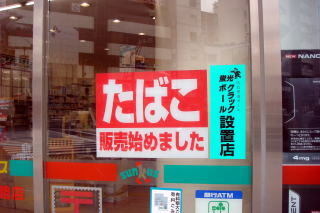 (M) A convenience store in Ueno, Tokyo placed a new notice at the entrance, saying we started to sell tobacco. 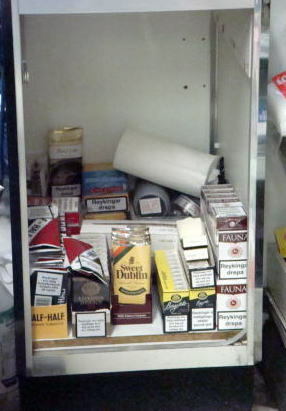 (R) Tobacco is the main most selling product that is focused. - Photograph in December 2014. 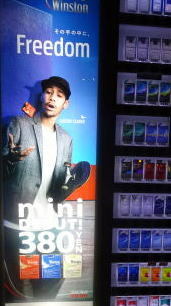 (L) It is obvious that a store is doing a cigarette campaign by the name of preventing tobacco sales to the minors. 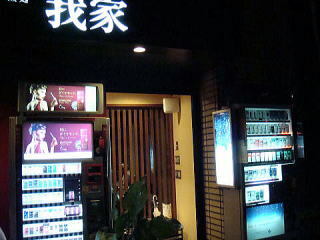 (R) The focusing merchandises in a convenience store are tobacco and alcohol. 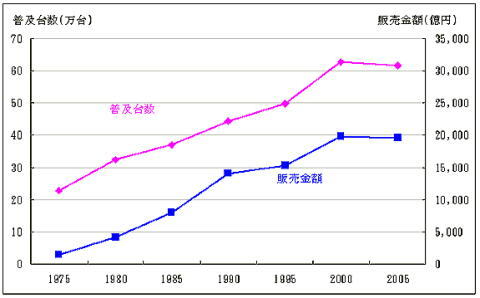 The line graph shows a steady increase until recently. A blue bar shows a national tax and green bar a local tax for tobacco sales. who are at least 20, the legal smoking age. 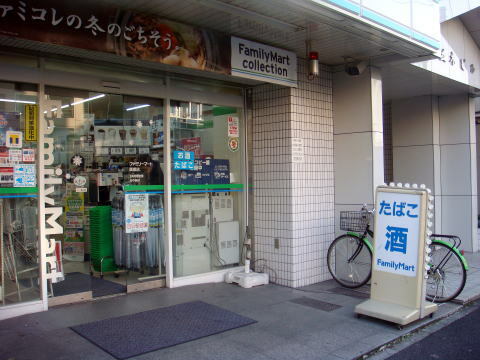 said a pilot program for the new vending machines in rural Japan had no impact on sales. 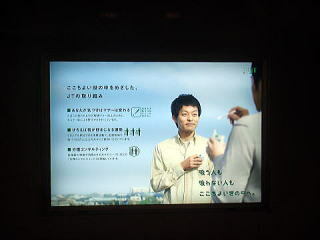 sponsored by Japan Tobacco Inc.
(L) An actor is performing in TV commercial how easy to buy a cigarette. At first, he applied to get the ID card,'paspo'. 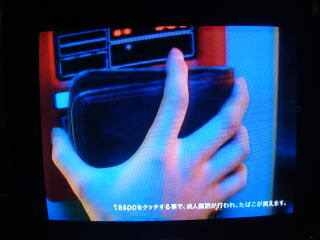 (M) It is not necessary to carry a coin, because the card has a function of electronic money. 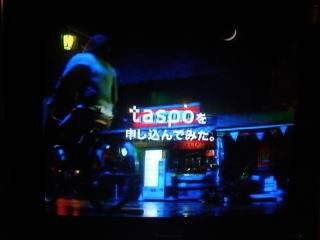 (R) It is easy to buy a cigarette; we just touch 'taspo' to a bending machine. That's all. (L) So convenient to buy a tobacco. 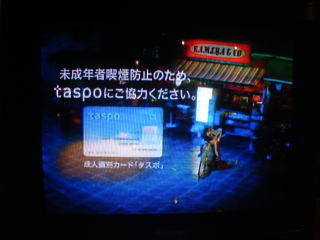 (R) It says your cooperation by using 'taspo' is appreciated, in order to prevent a minors' smoking. 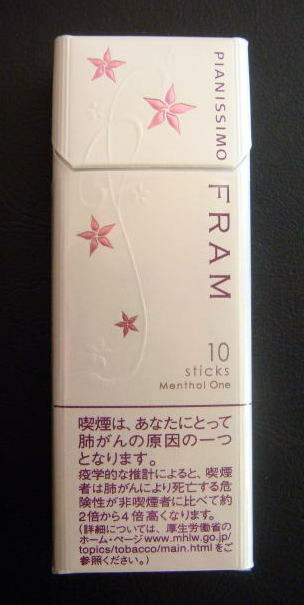 A 'slim', 10-cigarette size tobacco pack is very attractive to Japanese women. 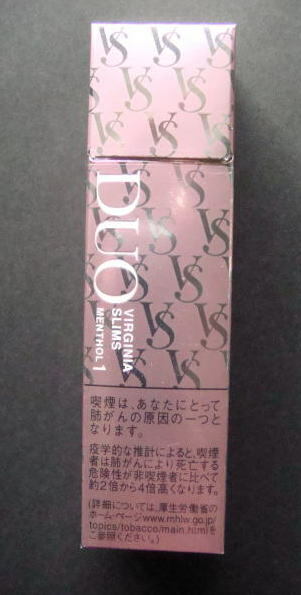 (L) Virginia Slims, Duo, 10 Menthol Cigarettes ( Philip Morris Products ). 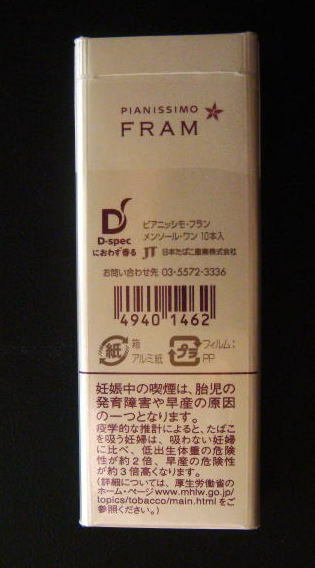 The word of 'slim', and the size of small 10 cigarettes, are attractive to Japanese women. 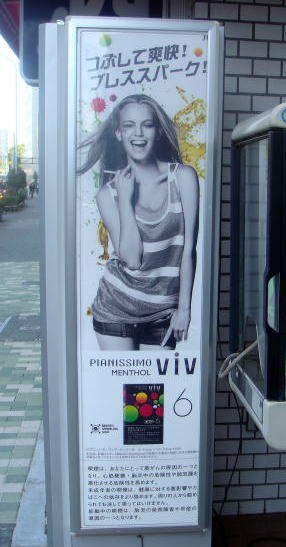 (M)(R) Pianissimo 10: A new 10-pack Japanese tobacco, targeted mainly for young women. 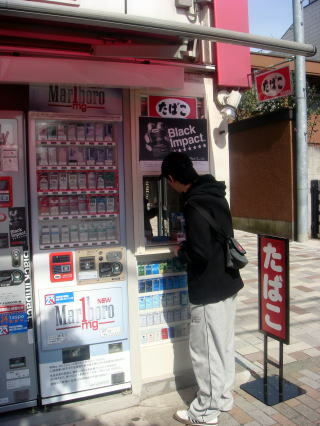 Japan's tobacco habit runs into court a challenge. ( $ 72.8 billion ). of New York Prices. Here, in a small print, they say 'Smoking can be one of the causes for lung cancer'. 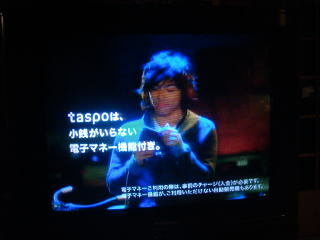 on TV, though the tobacco company gets on the air with ads that discourage tossing butts on the street. 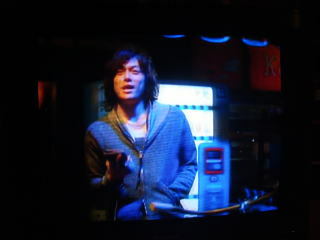 to buy a cigarette at a bending machine, and it is for the purpose to prevent a teen-age smoking. Wide-range glass window and Smokers-only sign board at the entrance. Non-smoker can't stay in the shop not more than 5 minutes, felt dizzy. bending machines for sales of cigarette. 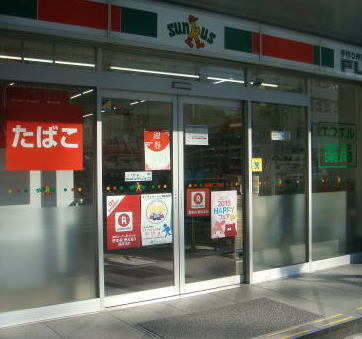 (R) A well-known discount store publicizes a smoking floor in the building. 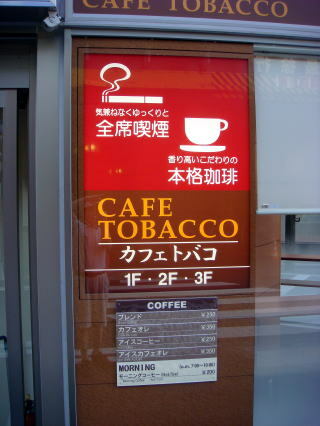 Both pictures were taken at Akibahara, Tokyo, in September 2012.
chain opened a cafe named 'Cafe Tobacco', a Tokyo coffee shop billing itself as a haven for smokers. not want to live an extra year or two by giving up what I love to do'. A few sentences and photograph were added by Junhaku Miyamoto, M.D. 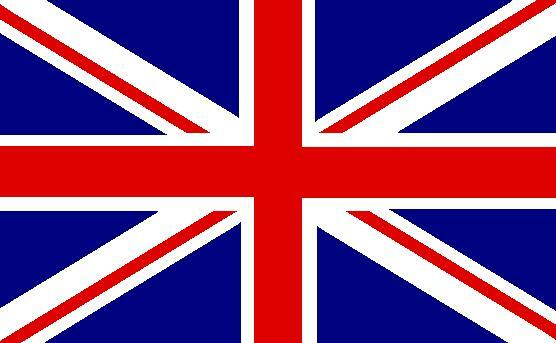 consistently successful political parties in the world of democracy. until its defeat in the 2009 election. 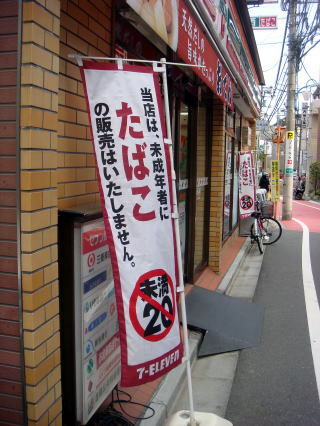 They never think about a smoking restriction inside, and always ignore the Japan's Health Promotion Law. very closed to the prime minister's official residence. 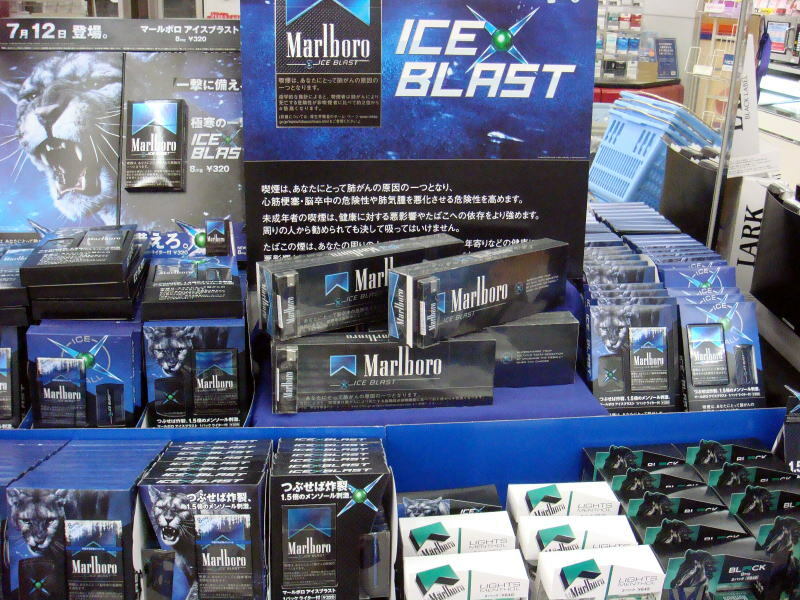 It says Japan Tobacco Inc. will make an effort to create a comfortable society for smokers and non-smokers. 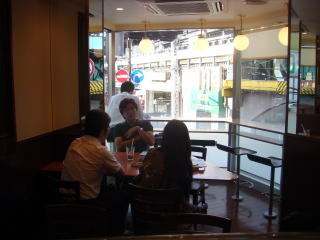 a separate indoor smoking room. This photo was taken in May 2013. (R) We cannot see the wood for the trees. However, tobacco company insists we see the wood for the trees. smokers can catch up with trivial matters and the big pictures. This photo was taken at the central area of Tokyo in April 2014. Smokers, Get off sidewalks and go inside. 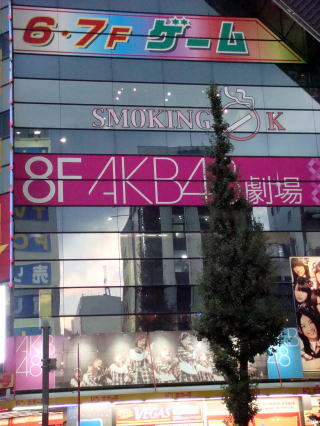 Is it impossible to create a smoke-free society in Tokyo? Photographs: Health warning for smoking. 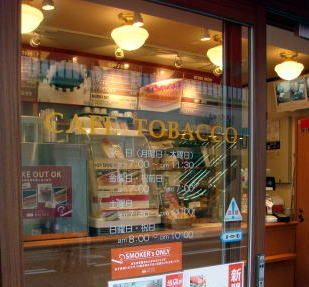 a shatter was placed in the container of tobacco in a store. 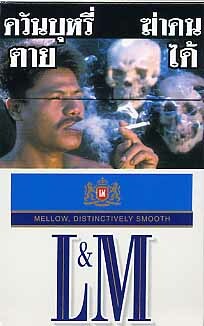 (M) A smoking-kills warning appeared in a cigarette package sold in Thailand. upon a tobacco package. 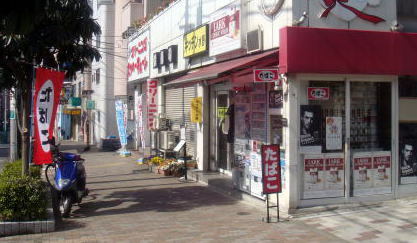 This photo was taken in October 2010. It prohibits the sale of cigarettes or smokeless tobacco to people younger than 18. 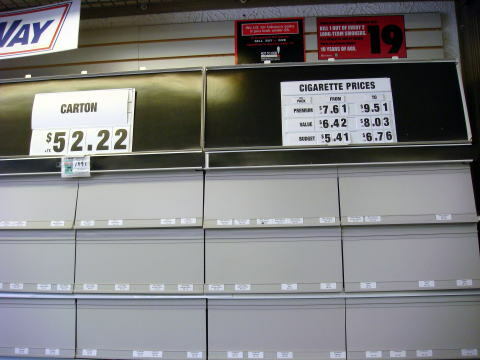 It prohibits the sale of cigarette packages with fewer than 20 cigarettes. self-service displays, or other impersonal modes of sales. to and the appeal of cigarettes and smokeless tobacco products to children and adolescents in the United States. accessible and attractive to kids. 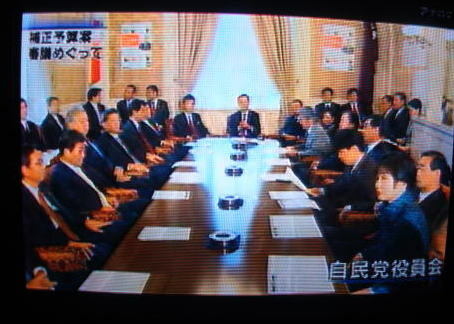 The rule became effective on June 22, 2010, and has the force of law. 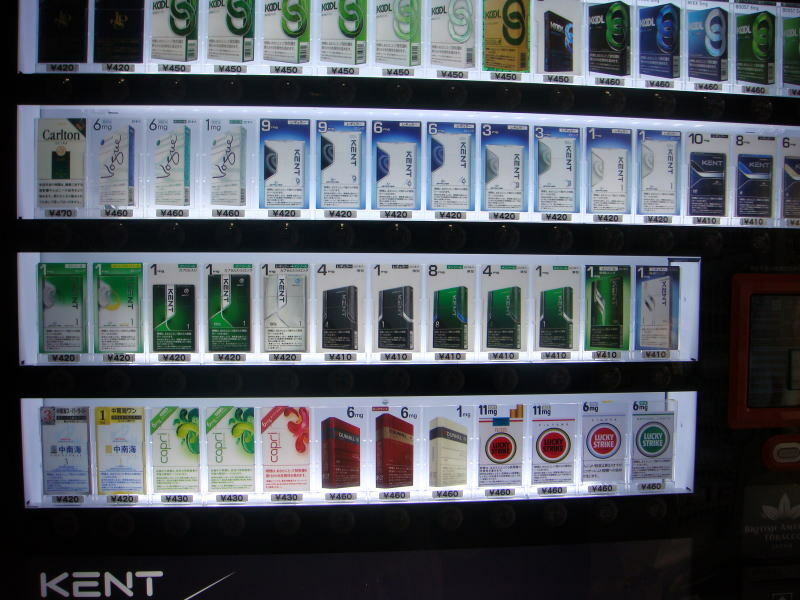 Cigarette vending machines banned in England. cigarettes in machines facing a fine of 2,500 pounds. from behind the bar, but they must ensure all tobacco advertising on vending machines is removed. people in England still smoking, causing more than 80,000 deaths each year. All Photographs were taken by Junhaku Miyamoto, M.D., PhD. October 2014, and finally revised in August 2016.